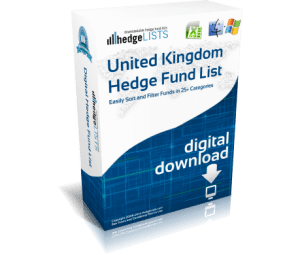 The Fund of Hedge Funds List contains detailed contact information for more than 485 Fund of Funds throughout the world including, the US, UK, Switzerland, China, Japan, and more. 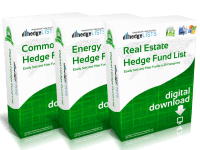 Includes everything from the top funds of funds to smaller boutique fund of hedge funds. Download this detailed list of fund of fund managers in .xls (Excel) and .csv format. 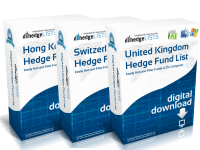 The Fund of Hedge Funds List is delivered in .xls (Excel) and .csv for compatibility with virtually all spreadsheet and customer relationship software. Wow! Thank you this is great. The only issue I had was that I was not able to open on my phone – only on my macbook. This is probably due to not having spreadsheet software on my iphone. 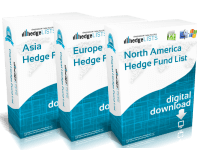 The fund of hedge funds info itself was very detailed and helpful. I can’t figure out how to edit my earlier review. I was able to get the file to open. I was operating on little sleep and was opening the wrong file (slaps forehead). 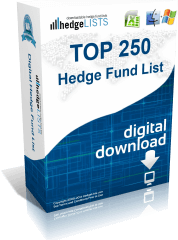 Can’t open my fund of funds list! This is very aggravating! I have tried everything. Refund please. Fund list is very good quality. Buy another.